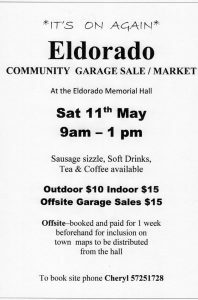 El Dorado and the Woolshed Valley region. 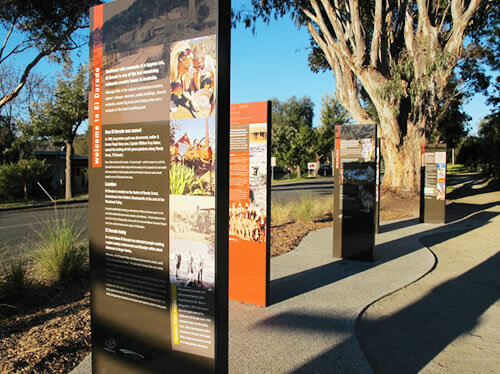 El Dorado is one of the last remaining authentic country towns in Australia and in recent times has attracted people seeking a quiet, country environment and lifestyle within a short distance to larger towns. 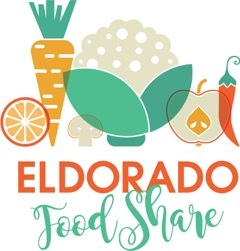 Nestled on the banks of Reedy Creek, downstream from the historic town of Beechworth and at the end of the Woolshed Valley, El Dorado is a natural amphitheatre housing an abundance of flora and fauna which opens to the vast flat farmlands that were once swamps and wetlands. 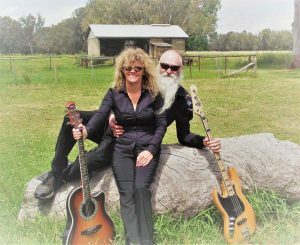 A short distance west is the Rural City of Wangaratta, to the south the renown Milawa Gourmet Region and to the north the famous wine region of Rutherglen. Although little of the original architecture remains, miners’ cottages, churches, public buildings, almond orchards, ancient fig trees and mining relics are a reminder of the town’s bustling past. The name El Dorado came long before gold was discovered. In 1841, Captain William Fury Baker a settler and previously a Royal Navy Captain, renamed his Barambogie property, near Chiltern, “El Dorado”. Here, Baker had found his utopia – his ‘pot of gold’ – and the means to a rich life. 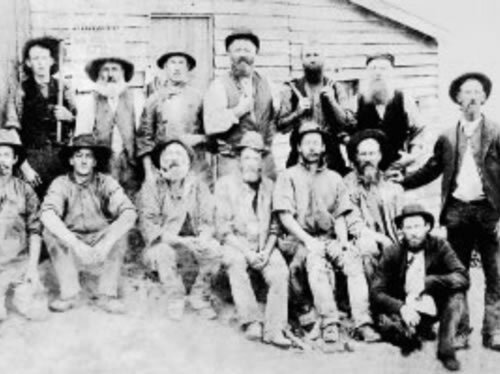 Little did he know that hidden beyond the boundary of his property lay vast wealth with several floors of alluvial gold and tin and that the miners to come would adopt the name El Dorado for the town. In recent times El Dorado has attracted people seeking a quiet, country environment and lifestyle within short distances to larger towns. While here, visit El Dorado Pottery, the Museum (formerly the school), and El Dorado’s three historic churches. The immense gold and tin mining dredge floats at its resting place on the edge of town and is well worth a visit. 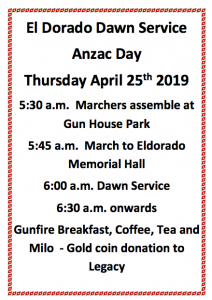 El Dorado is popular with day trippers, horse riding, and mountain biking groups as well as many cyclists who detour from the world-famous Murray to Mountains Rail Trail. Artists and gemstone fossickers have known and visited the area for many years.